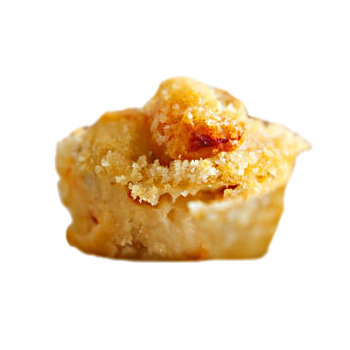 Lobster Mac & Cheese with Champagne Tarragon Sauce 70 pcs. 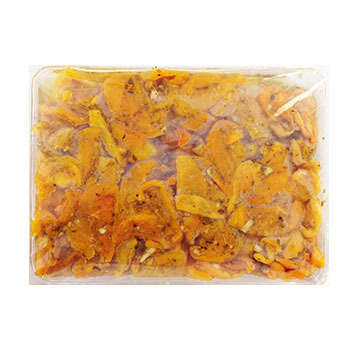 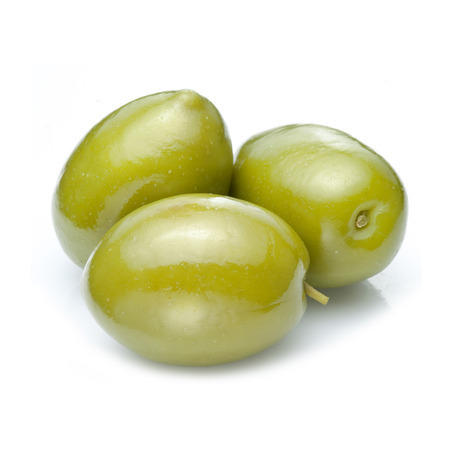 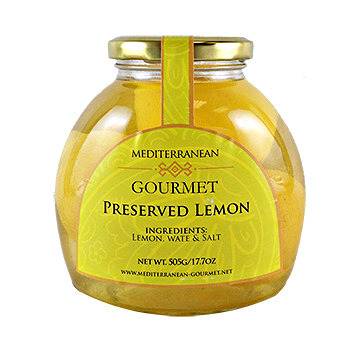 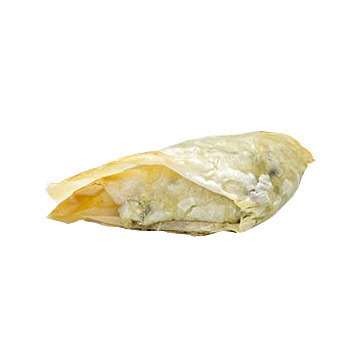 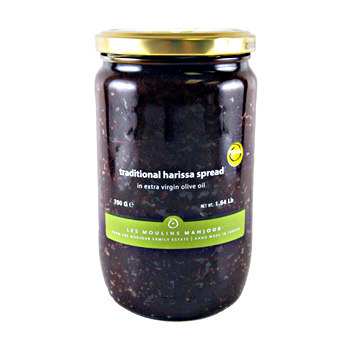 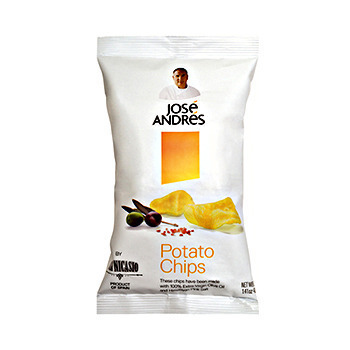 Moroccan Preserved Lemons 17.7 oz. 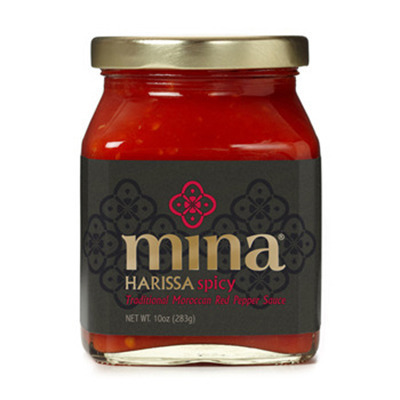 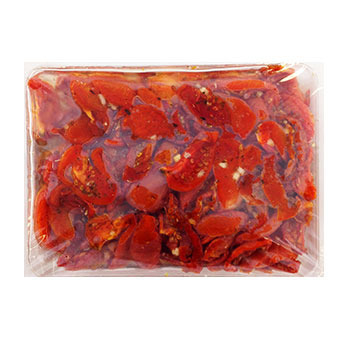 Mina Harissa, Spicy 10 oz.